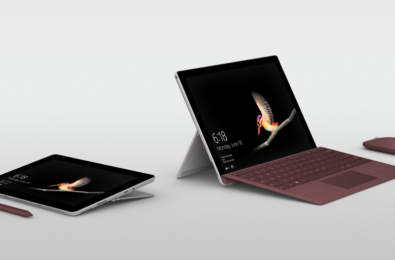 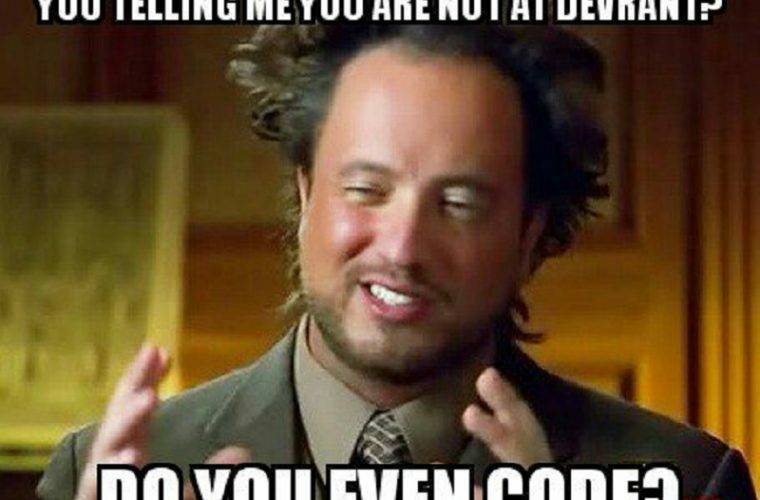 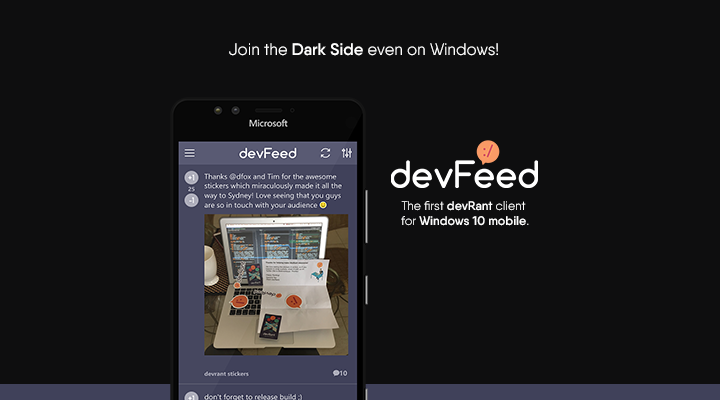 Developer Submission: devFeed (Beta) updated to v0.9.10.0 beta. 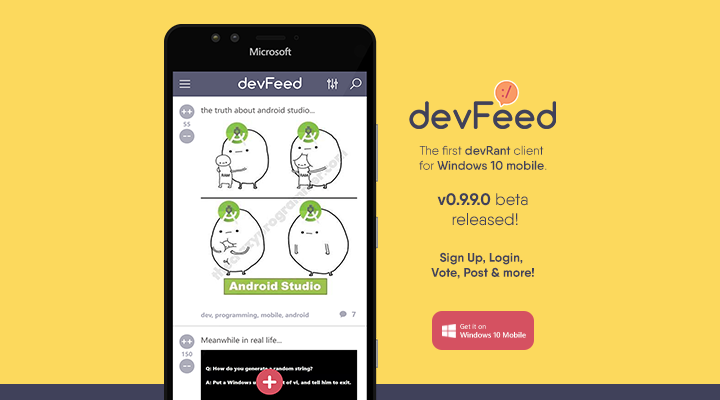 Developer Submission: devFeed (Beta) brings a lot of new features and improvements in v0.9.9.0 beta. 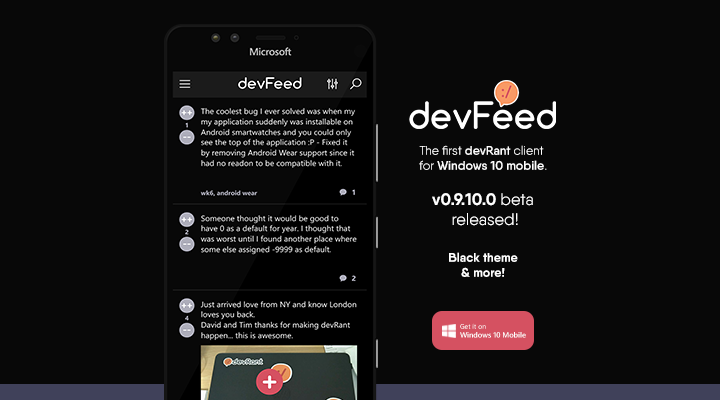 Developer Submission: devFeed (Beta) updated with Dark Theme and more.